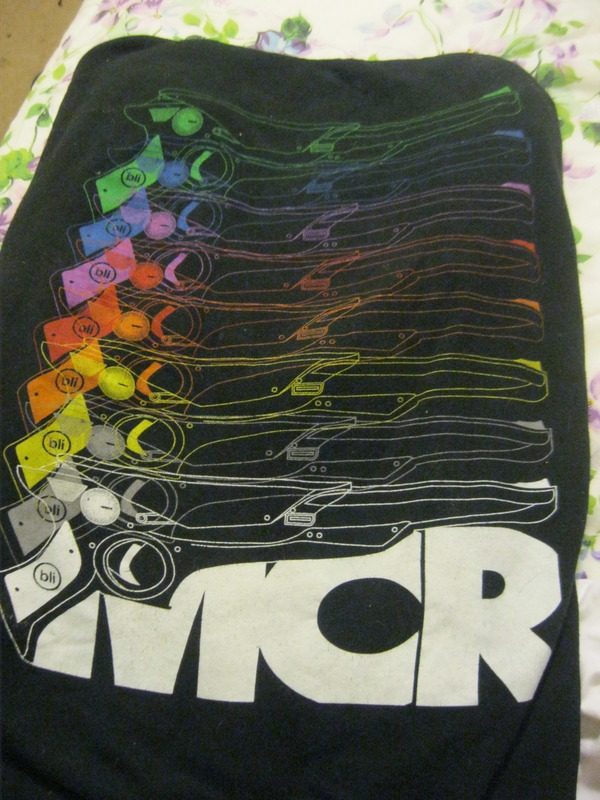 I've been looking for one of the MCR messenger/canvas bags that came out ages ago. If anyone has one that they might want to sell, I'd appreciate it if you could send me an email. 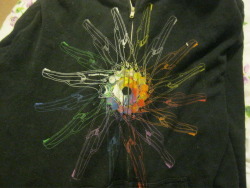 Im looking for a hoodie and im also looking for some revenge or TBP merch. Is this the shirt you were looking for? I'm looking for donations of merch for the California 2019 Killjoy Meetup. Danger Days era only, please! You will be rewarded for your donations. Any size, fair to excellent condition. Art and handmade memorabilia also accepted. Please message me on the boards or send an email to brinnleyspencer@gmail.com and yes, you will get confirmation that your merch donations will be used for MEETUP ONLY purposes, not for my personal gain. Thanks for checking in Kerry. I have not found either of my items, so please keep my listing up. Thanks! Leave mine up too please; someone sold the necklace on here but completly ignored my emails and messages about it, so I'm still looking. I just bought the Danger Days vinyl record from A_Joe, so you can take that down. Also if you could add these for me that'd be great! This thread is the best idea ever by the way! Haven't seen her on the boards, sorry. You could PM her again? 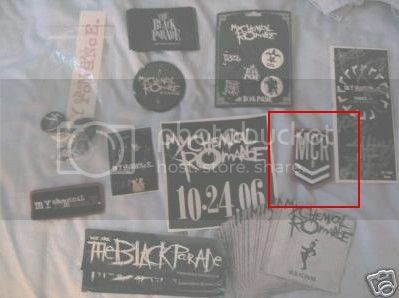 I got a hold of the two Black Parade 7" singles, so you can take those down for me. Thanks again! Also just going to say again how badass this thread is! I was looking for the LTD color version of Danger Days forever to no avail. I then remembered this thread, and sure enough it was there! So pumped about it! but i know she was dealing with some family stuff, which is probably why she hasn't checked here lately. All our buying/selling threads get merged into the MCRmy Swap and Shop thread, as it's easier for people to look through if everything is in one place. I'll merge this with that thread so the main post will show there. sorry! it's an extra large and it's in great condition. I've only worn it a couple of times and there are no holes or stains or anything. I'm looking for Demolition lovers hoodie and any kind of jewellery. the Demolition Lovers hoodie is still for sale on the official site! 1. Kobra Kid&Fun Ghoul&Jet Star&Party Poison t-shirt.